At iTechshark, we take customer service very seriously. We realize that customer service should be at the forefront of every business. 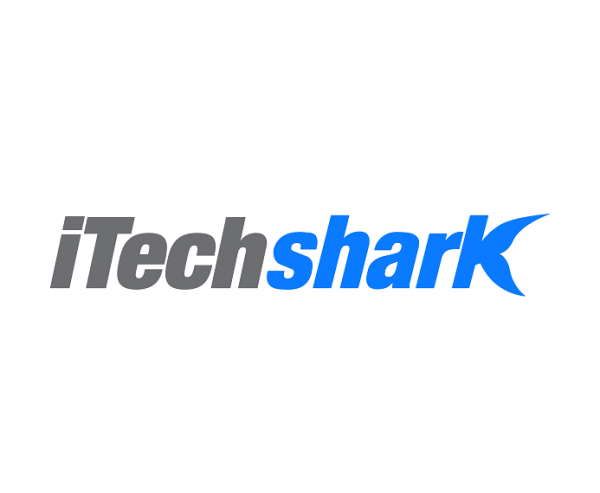 Whether it's repairing your Apple product with OEM parts, selling you an iTechshark Certified Pre Owned device, or buying back your used device, customer service is our number one goal. As the ares's fastest growing Apple repair specialists, we treat every customer as our number one priority. From our lifetime repair guarantees, to our multipoint inspection of all iTechshark Certified PreOwned devices- your satisfaction is what keeps our business going and growing.